Incomparable, prestigious, and in a class of its own. 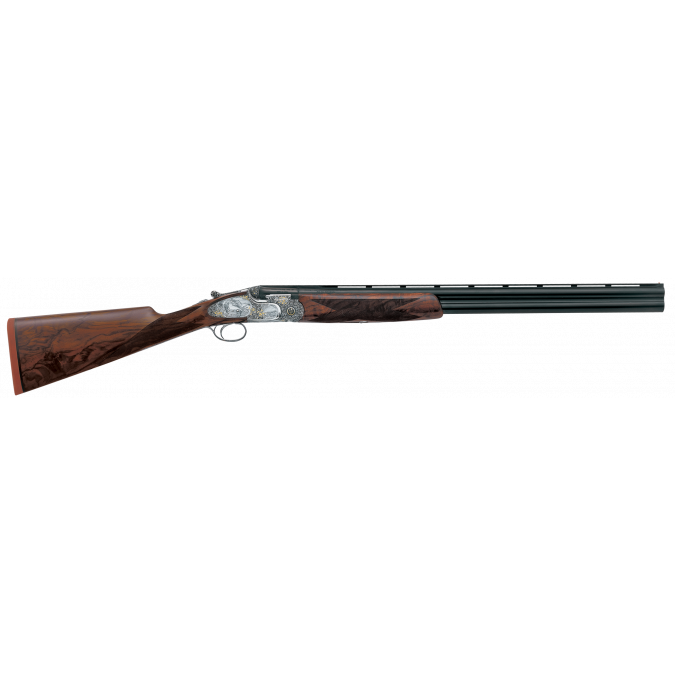 The 687 EELL Classic Royal Pigeon's elegance, fine balance and responsiveness puts this field shotgun in a class of its own. It features a gold-plated yet classic single selective trigger with a patented trigger system which allows for fast lock times and a crisp trigger pull (double trigger optional). Carefully polished and blued to a premium standard, the barrels are wonders of remarkable strength and matchless balance. 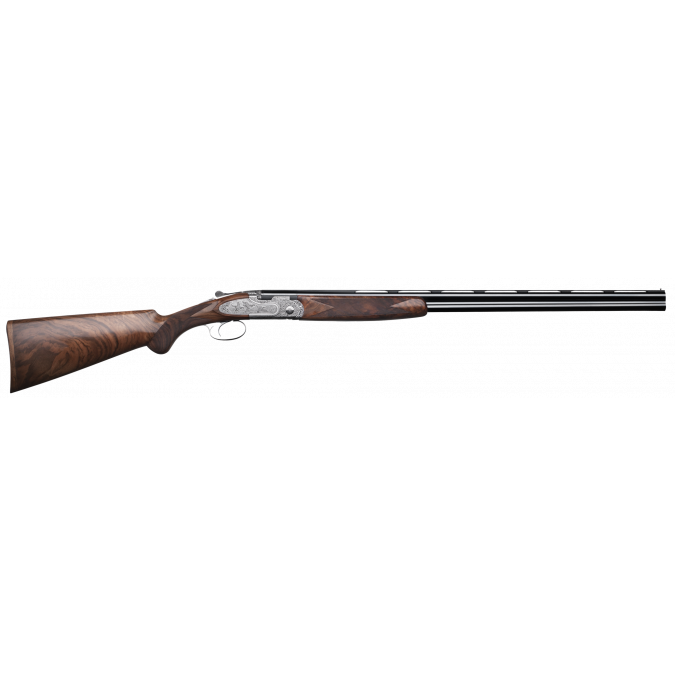 The balance between aesthetics and performance make this both a hunter's, and a connoisseur's dream. 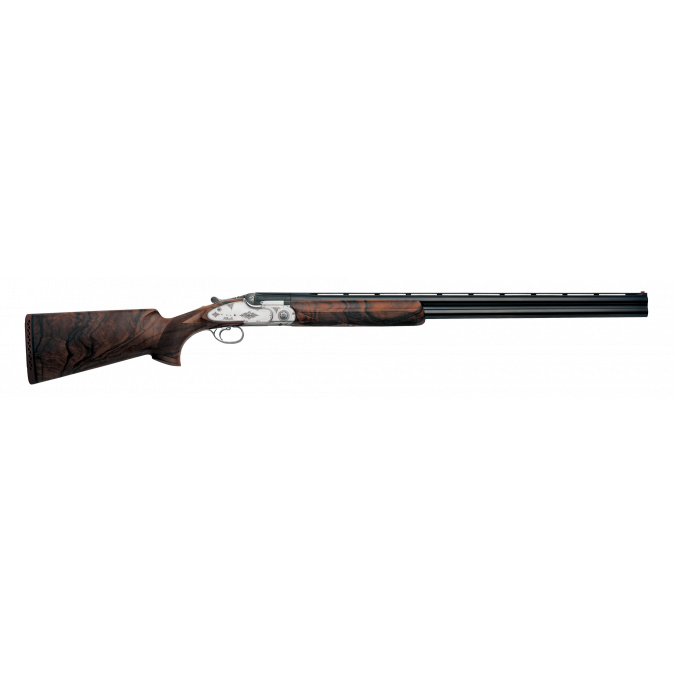 Its premium hand-chased engravings make these shotguns the most unique and exclusive in their category. 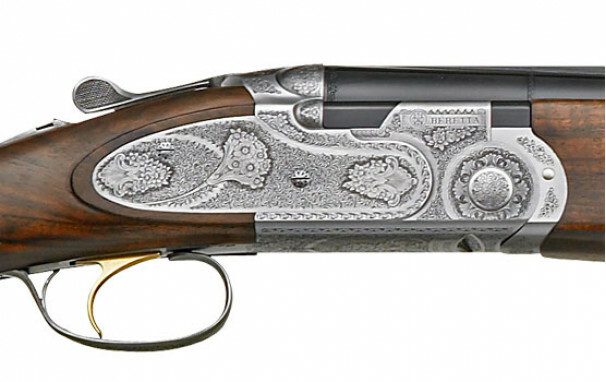 Full sideplates boast fine engravings of birds, further enhanced by intricately detailed motifs of branches, leaves and flowers which extend to the trigger plate, trigger guard and fore-end iron lever. Complementing its fine engraving details, is carefully selected, premium-quality European walnut woods which form its Prince of Wales stock. 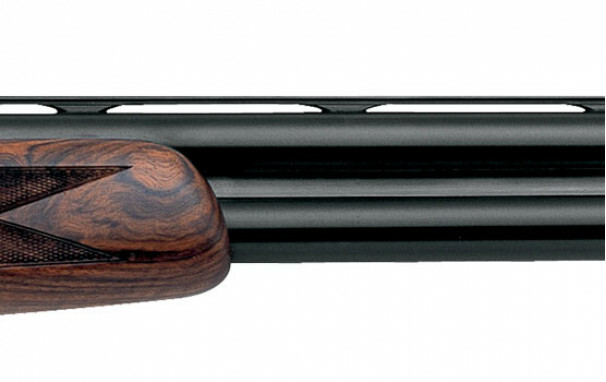 The 687 EELL Classic Royal Pigeon comes in an attractive but functional hard case that will protect this investment and work of art so it can be passed down to generation after generation. 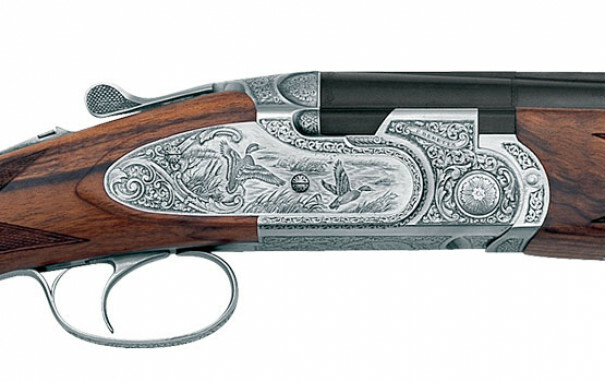 Super-fine, classic game scene engravings complete the aesthetics of this premium O/U. 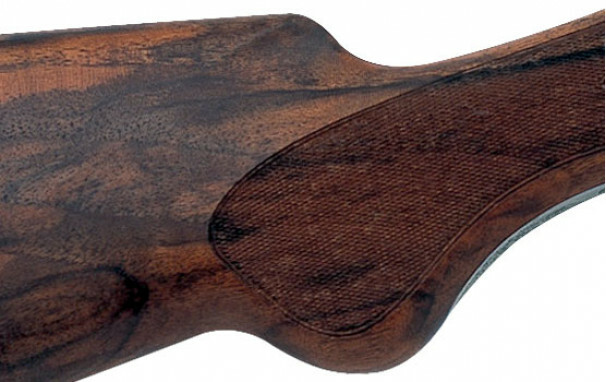 The engravings adorn the sideplates in full, and extend to the trigger plate, trigger guard and fore-end iron lever. 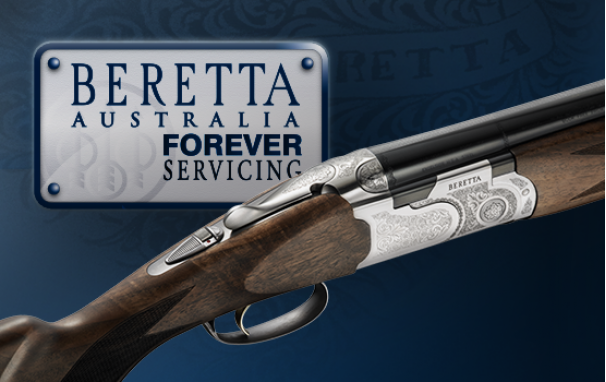 Classic and detailed floral engravings blend wonderfully with the dimensions of the shotgun giving you a sense of a work of art within a work of art. No detail has been overlooked; the engravings are nothing short of perfection. 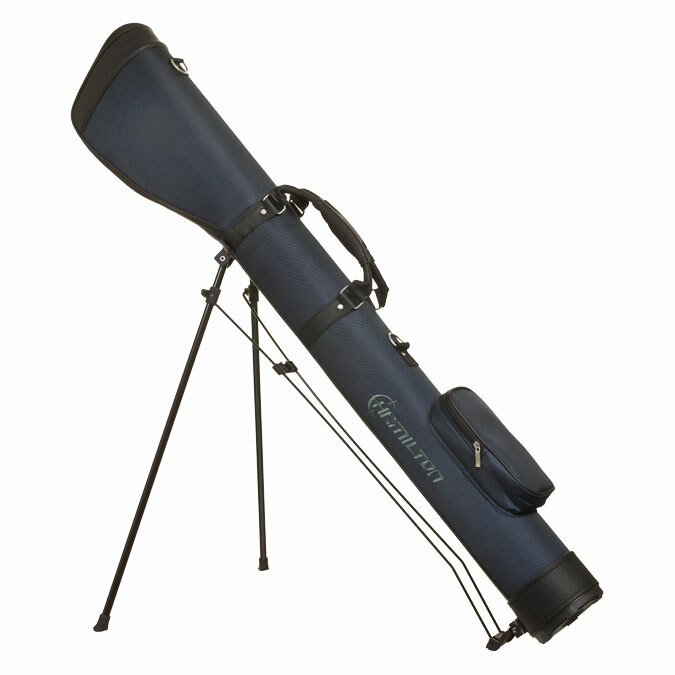 The slight curve in its Prince of Wales stock delivers a comfortable and effortless experience. Specially selected European walnut woods are hand finished with fine-line checkering, then oiled to perfection. Steelium is the production technology that transforms Beretta’s own recipe for special tri-alloy steel into an exceptional barrel. Deep drilling, cold hammer forging and special vacuum distension, causes the steel to acquire the ideal characteristics, offering the best ballistic performance in the field.